K-pop group Girl’s Day’s Hyeri, famous for her lead female role in “Reply 1988,” wrote a letter to fans to raise awareness for children without birth registration certificates around the world. “Across the world, there are around 230 million children under the age of 5 who have not had their birth registered,” Hyeri wrote on a fundraising site. 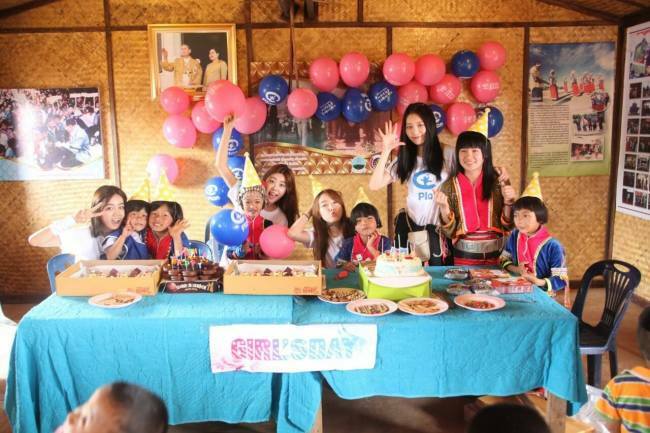 Girl’s Day, as the ambassador for international child sponsorship organization “Plan Korea” since 2013, has used proceeds from its concerts to help paperless children obtain birth certificates. The latest beneficiary were the children of a small village in Chiang Dao District in Chiang Mai, in northern Thailand. 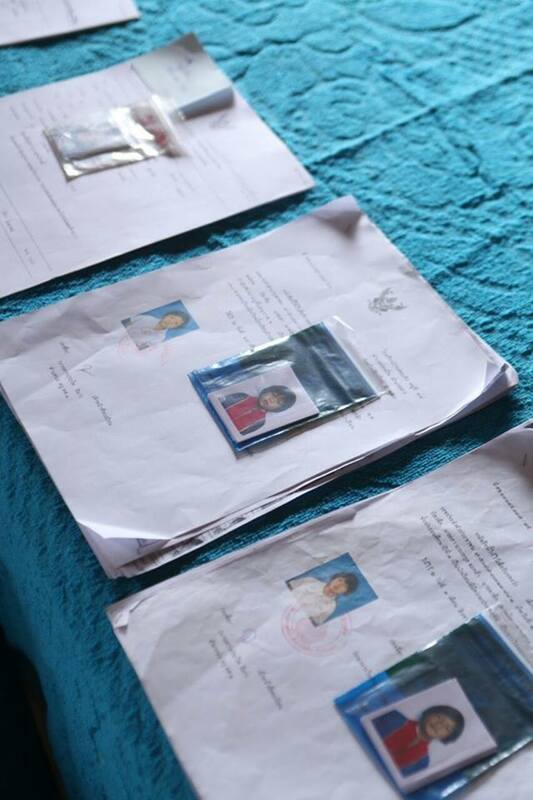 “There are so many heart-wrenching things that befall these kids for not having had their birth registered. Setting a foot outside their country of origin is illegal, because they cannot have passports. If they marry, they do it without official documentation. If they have children, their children also become victims of a vicious circle, invisible to the authorities and ineligible to state protection,” Hyeri wrote, pleading the case of the children to potential donors. Dire human rights infringements are at stake for these children, Hyeri said. As these children grow up, they are more prone to being exposed to human trafficking, labor exploitation and sexual abuse. In her writing, Hyeri mentions a girl living in Bangladesh who was raped at the age of 13. She did not have a birth certificate, and as she did not “exist” according to official records, the perpetrator was acquitted, Hyeri wrote.